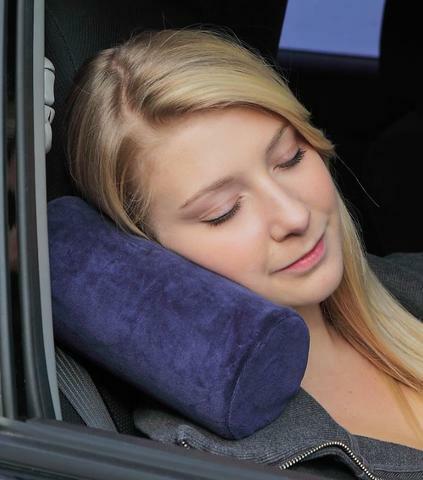 The RestMyNeck car seat pillow, a side sleeper neck pillow, is perfect for people young and old alike. You just lean, relax and sleep restfully. No more falling to your side and disturb your sleep. 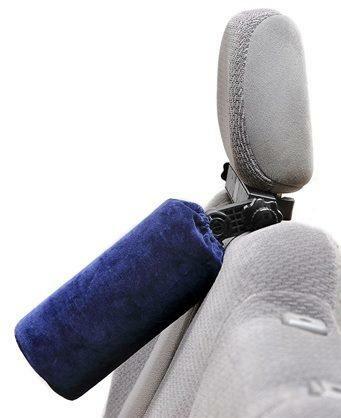 No more tensions on your neck and back while trying to hold your head and body up when sitting or sleeping in the car. It's also one the best pillows for neck pain while resting in the car as it holds the neck up with a rigid support attached to the headrest. 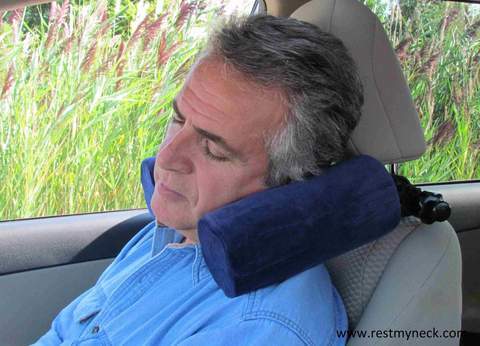 Here's another reason why RestMyNeck neck supporting pillow is among the best travel neck pillow. 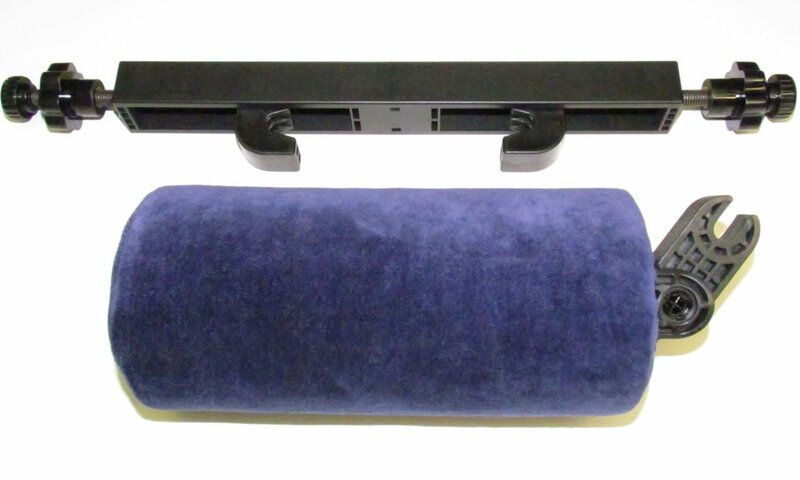 Whether you're tall, average, or short in height the RestMyNeck car pillow will adjust to your comfortable level. The unique double pivoting action makes this all possible so that passengers of many ages can enjoy a relaxing ride and comfortable sleep in the car.